This book has not yet been published. It will be released on 23rd May 2019. If you order it before this date, we will send it out as soon as copies are available. From his birth in a cradle of sperm to his death on a blood-soaked pillow, Heliogabalus, Emperor from the age of fourteen, embodies the depravity and decay of Rome in the third century. Although steeped in vice and tormented by madness, the deviant tyrant is elevated to a divine status, at the crossroads between the Greco-Latin world and the Orient. 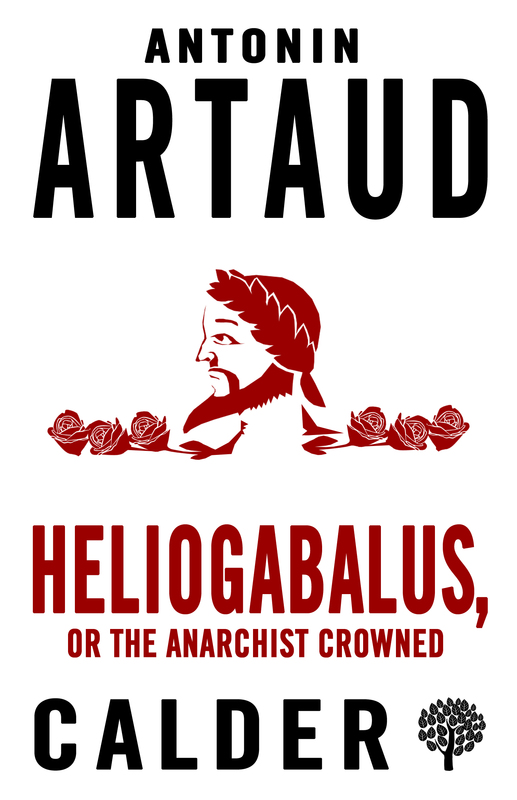 Considered one of the most accomplished and accessible of Artaud’s works, while also one of his most imaginative, Heliogabalus, or The Anarchist Crowned is a hallucinatory, surreal depiction of a historical figure, as well as a revolutionary founding text from the father of the Theatre of Cruelty. Here is the most violent book of contemporary literature – that is, a book of beautiful, regenerative violence. 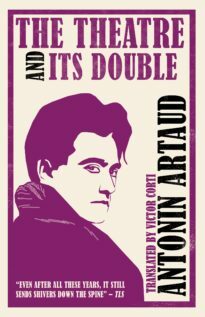 Antonin Artaud (1896–1948) was a French playwright and poet. He was a leading figure in the Surrealist movement and, despite a divergence of ideas, remained a dedicated Surrealist all his life – devoting his time to the study of the problem of the conflict between man’s physical and intellectual natures.